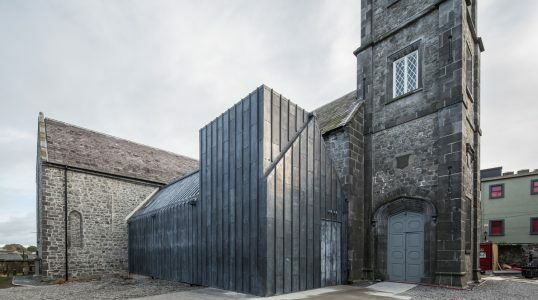 Kilkenny's Medieval Mile Museum is a history museum located inside the renovated St. Mary's church. Located on the city's Medieval Mile, the museum blends together medieval artifacts with modern technology to interpret the city's history. A historic cemetery is located outside the museum.